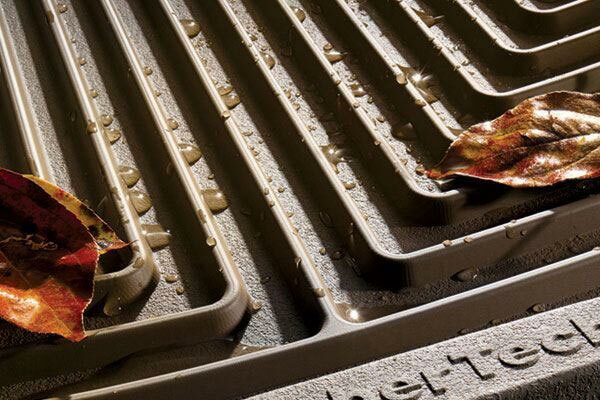 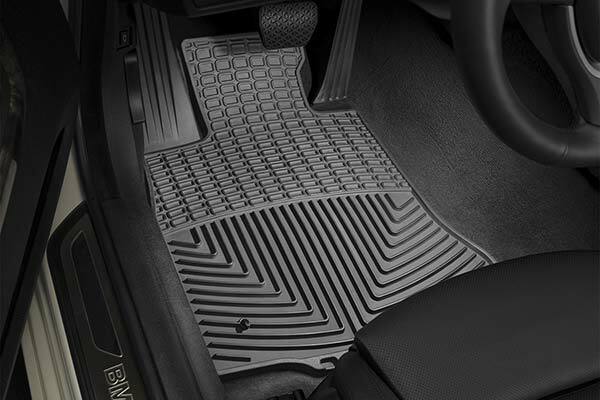 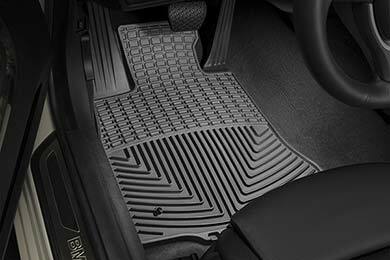 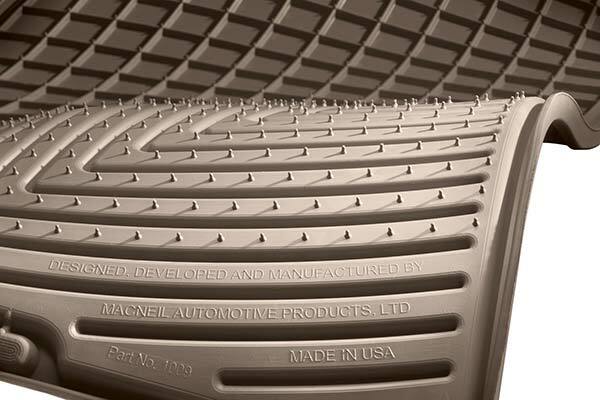 WeatherTech W78/W200 - WeatherTech All-Weather Floor Mats - FREE SHIPPING! 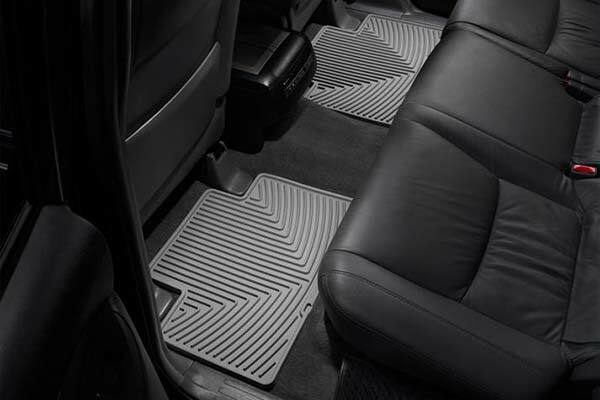 Love these floor mats. 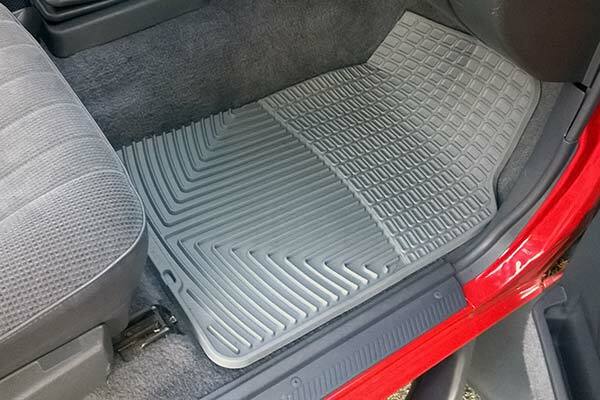 Well made and extremely functional. 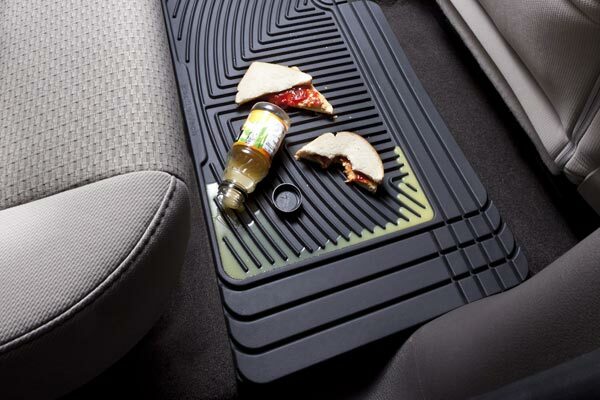 And, I like the fact that you purchase them to fit your particular year/make/model of vehicle. 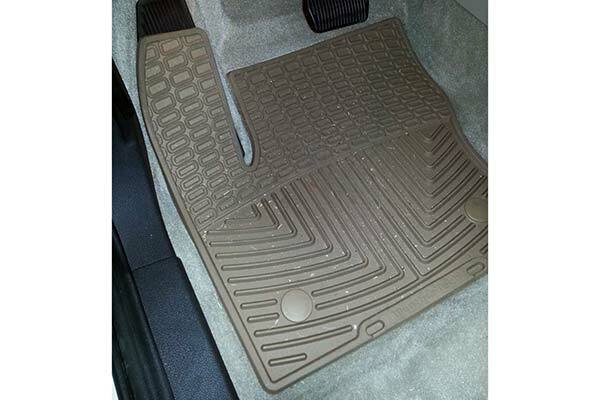 Reference # 755-296-806 © 2000-2019 AutoAnything, Inc.